We identify three trainers whose stables are in good form at the moment and pick out some interesting horses that may run for them in the coming week. As well as top sprinter Battaash, Charlie Hills also has a Guineas contender in Phoenix of Spain to look forward to this year, with his string in fine form as the turf season is about to get going. 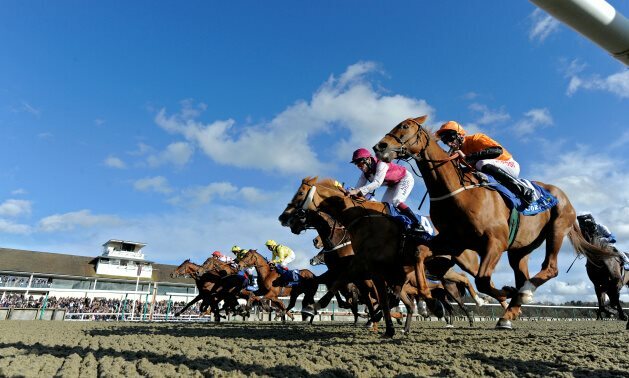 That good form has manifested itself mainly on the all-weather so far, with six winners since mid-March and a lot more placed horses besides. Phoenix of Spain won’t be contesting a Guineas trial but this looks set to be a busy week for the yard even so. 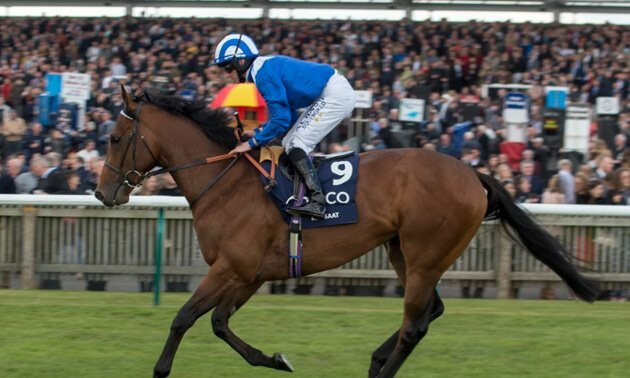 Global Tango has been one of those all-weather winners, successful in blinkers the last twice at Kempton and Lingfield, and the useful sprinter could bid for the hat-trick back on turf at Newmarket on Tuesday with 7 lb claimer Cieren Fallon, who rode him last time, jocked up again. On the same card, Dark Jedi would need to improve to win the listed Feilden Stakes but he was second in a similar event at Salisbury last season and should appreciate the drop in class from his final start last year. Also on Tuesday, recent Kempton runner-up Nooshin is entered in a maiden at Newmarket but probably has a better chance of going one better than last time in a novice at Wolverhampton the same day. Breath of Air looked the type to train on well, and he could be interesting in the six-furlong handicap for three-year-olds on Wednesday of the Craven meeting after ending last term when third behind a smart pair in a listed race at Doncaster, while Equilateral seeks to build on his recent third in the Cammidge Trophy at Doncaster in the Abernant Stakes on the same card. Exmoor trainer Jeremy Scott is having an excellent season, with 35 wins on the board to date, and it’s proving a profitable yard to follow, too, a £1 staked on each of the stable’s runners would currently be yielding a profit of more than £30. 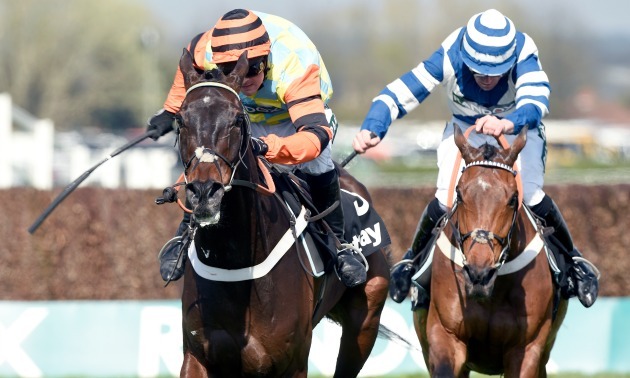 Some of the yard’s better horses have entries at Cheltenham on Wednesday where the useful Dashel Drasher could go for yet another win in the two and a half mile novices’ hurdle. 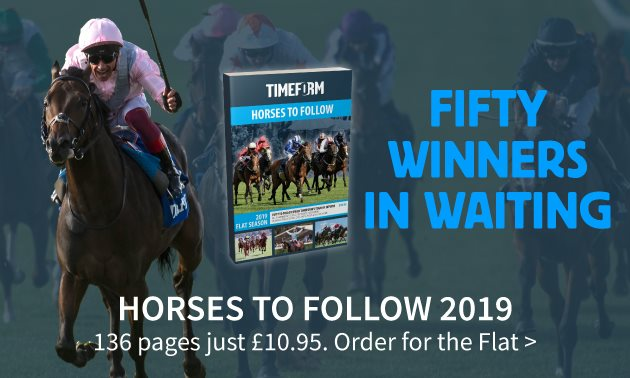 The front-runner has completed a hat-trick in similar events at Chepstow, Ascot and Newbury in recent months, his jumping particularly good last time going back left-handed. 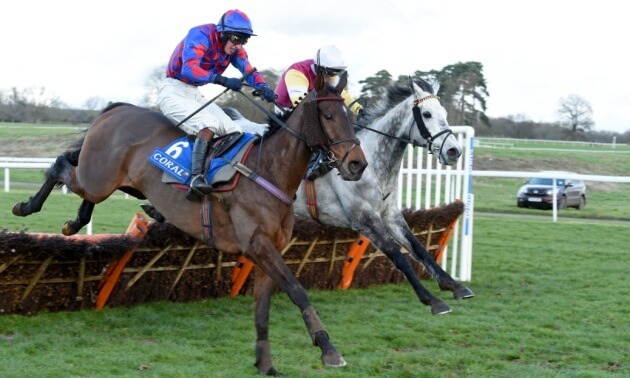 Unison has an entry in the handicap hurdle over the same trip later on the card and this should be more his level after contesting the Kingwell Hurdle at Wincanton last time where he wasn’t discredited, particularly as his rider Rex Dingle couldn’t claim his usual 5 lb. Potentially more interesting in the same handicap hurdle, though, is Champagne Court, who ran a cracker to finish fourth on his handicap debut under Dingle in the Martin Pipe at the Festival. Scott could also have runners at Exeter on Tuesday where Hey Bud, who improved when stepping up in trip to win a novice hurdle at Wincanton last month, is entered in a similar event (also in Dashel Drasher’s race at Cheltenham). Bang On showed improved form when third over two miles at Sandown last time but shaped as though a return to further would suit even more. He’s engaged in the handicap hurdle over two and a quarter miles, as is Bonza Girl who completed a five-timer earlier in the season, though she also has options in mares’ events on the Thursday of Cheltenham’s meeting. Stable star Lord Glitters returned seemingly better than ever when third behind the top Japanese filly Almond Eye in last month’s Dubai Turf and David O’Meara was soon off the mark on turf closer to home when Stonific struck on his reappearance at Doncaster. New recruits to this yard are often worth keeping a close eye on, and there are several worth highlighting among the stable’s upcoming entries. Courtside, entered in the mile handicap at Pontefract on Monday, is on a good mark on the pick of his three-year-old form and shaped better than the bare result last time when well supported for his stable debut. The ex-French gelding Hortzadar is worth noting if making his first start for O’Meara in the same contest, while Gymkhana, a formerly useful perfomer before losing his way in Ireland, could have his first run for the stable at Newmarket on Tuesday. 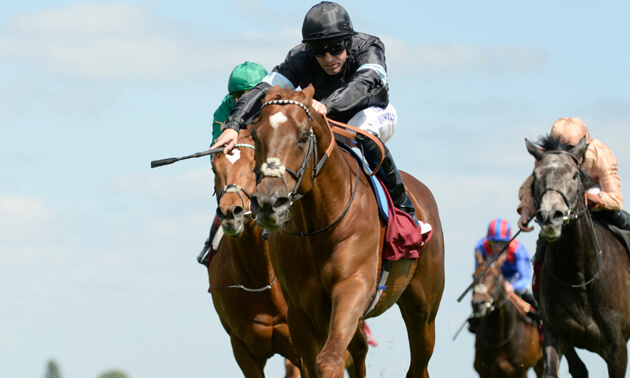 Also at Newmarket, the Abernant Stakes on Wednesday could see Time’s Arrow making his debut for the stable. He began his career with Sir Michael Stoute before improving to win three times in France last term, including in listed company. He’s a smart recruit, and it will be interesting to see if O’Meara can get some further improvement out of him. 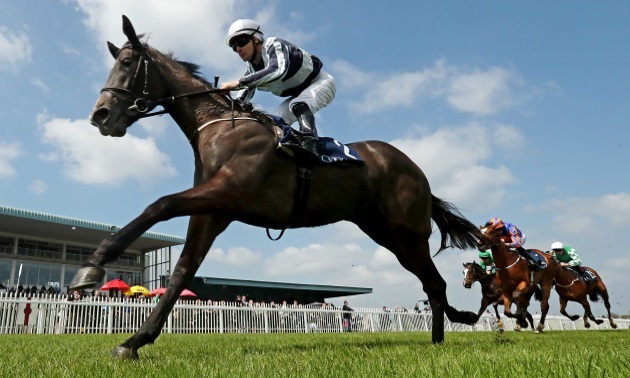 Yet another who could make his first start for the yard this week is Spiorad who showed ability in a couple of runs for Dermot Weld last year and is entered in a novice at Beverley on Wednesday along with stablemate Kingdom Brunel. Veteran sprinter Watchable, on the other hand, is a stable stalwart and he ran his best race for a while when winning at Lingfield last month. He could bid to follow up at either Pontefract on Monday or Beverley on Wednesday.